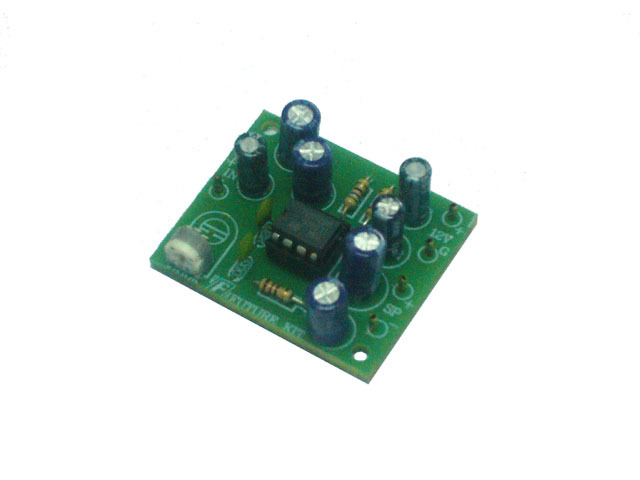 Kit includes all parts, components and instructions to make a 2 Watt Mono Amplifier circuit. Very Simple kit that can be built in an evening. A good project that has a practical purpose.